These are some of my favorite plants and how I use them. Most are found across the northern hemisphere. Please check the other pages to obtain links and more information. Keep in mind that you need to be aware that if you have allergies, you may not be able to eat some of these plants. Sample in very small quantities at first, but at your own risk. One can develop an allergy to any substance, even if it is something you regularly ingest. This plant is often mistaken for Queen Anne's lace which is a good reminder to be sure you know what plant you are picking! I enjoy this herb as a tonic tea any time of year, which means I dry it for winter use. My preference is to drink the tea straight, but you might want to add a bit of honey or sugar to taste. 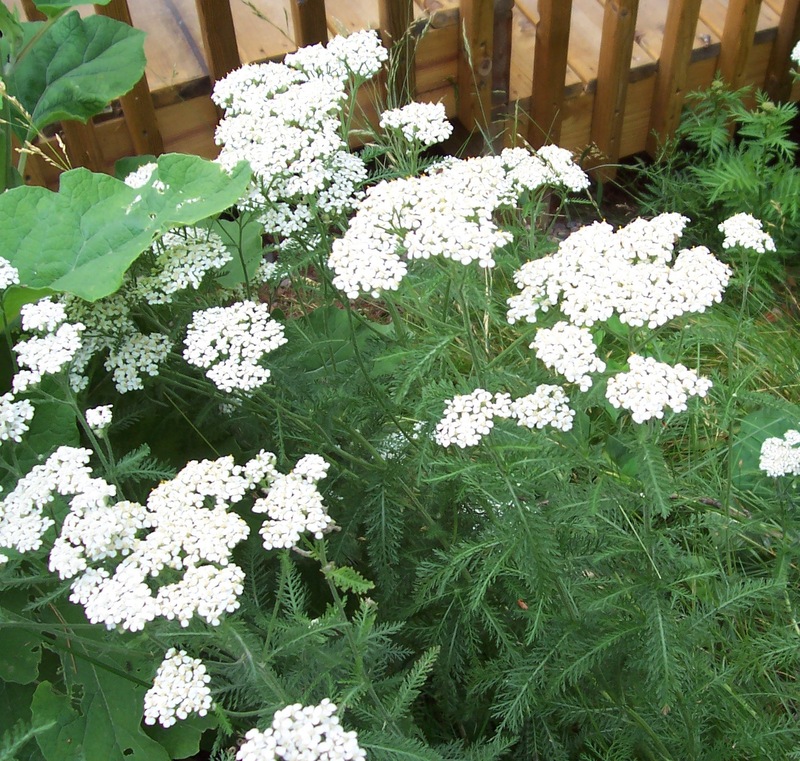 Yarrow has also been used to stop bleeding for small wounds and to help break a fever. A wonderful multi-purpose plant, it is one of my favorite vegetables. The important thing to remember is that this plant MUST be cooked in one or two changes of water as the white, milky substance that gives it its name is poisonous. However, once cooked, the young shoots have a taste similar to green beans, the young leaves are delicious (the older leaves are too tough to eat), and the small, immature pods, one inch or less, are great served with butter or used in stir fry. The young stalks are good, too, but they are better peeled, first, and then steamed. One exception to the cooking requirement is the flower head. It only needs to be steamed and the water discarded. It can retain a floral taste that is heavenly, and can be used as a substitute for broccoli in most dishes. I first learned about this plant's medicinal value before I learned about it's edibility. 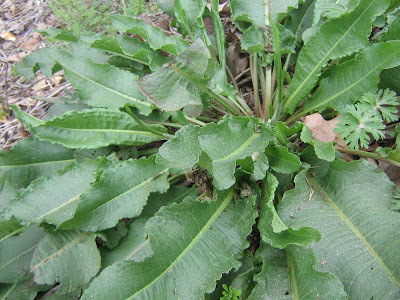 The leaves, either fresh or in an ointment are good for treating wounds and nosebleeds. But I also enjoy eating the young leaves in a salad or steaming the older leaves or using them as a pot herb. I have since learned that the seeds can also be used by grinding them into a meal and using as is or incorporating them into flour when baking. 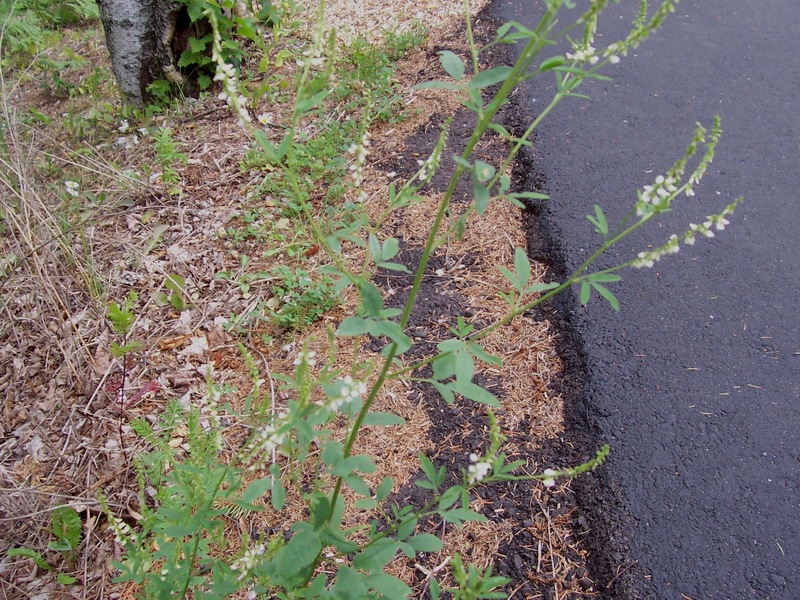 Chenopodium alba: Common names include Lambsquarter, pigweed, wild spinach, goosefoot. 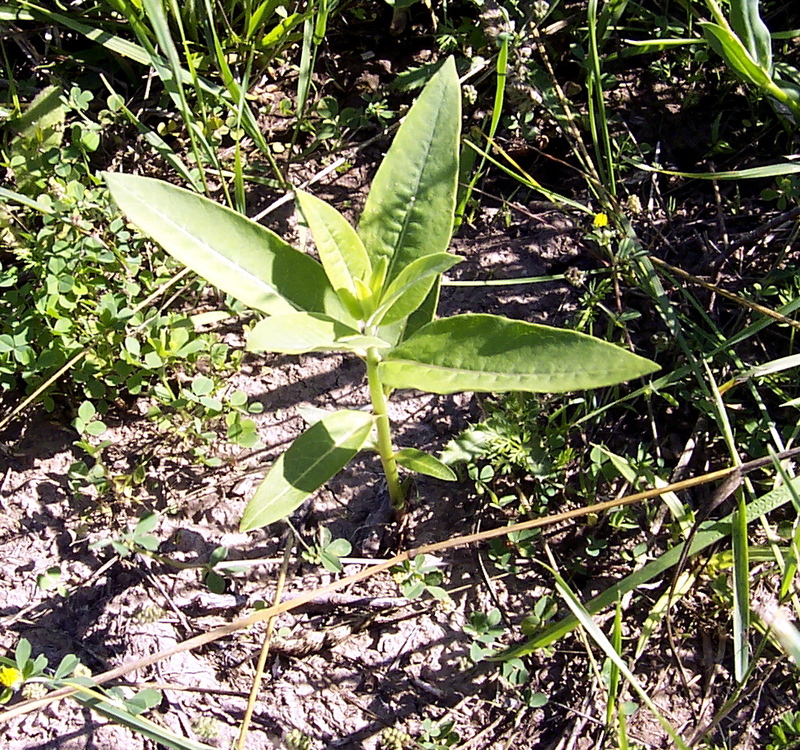 Depending on climate and soil, I’ve seen the plant grow anywhere from eighteen inches tall to six feet or more (especially in a manure pile!). A wonderful edible with more nutritive value than garden spinach, it provides beta-carotene, calcium, potassium, iron as well as trace minerals, B-complex vitamins, and vitamin C and can be used in any recipe that calls for spinach. This is one of the first plants that I teach to children. From the time the shoots spring up until the plant is about six to eight inches tall, I eat the entire plant as a snack, in a salad, or in a stir-fry. Later in the summer, I strip the leaves off the plant and steam them. Throughout the summer, I harvest the leaves, including any part of the stem that is still tender, i.e. 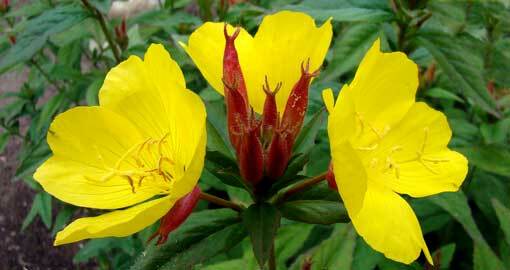 easily pinched with fingernails, as well as the flower head/seeds and can them for winter use. The seeds can also be dried and used either as a cereal or ground into a flour. Green dye can be obtained using alum and cream of tartar as mordants. Using a copper kettle, or adding copperas to the mordant bath, will provide a deeper green. Everyone knows how good strawberries are, rich in vitamin C, great in jams, jellies and on short cake, but few people realize the value of the leaves. They also make a wonderful vitamin-C rich tea, especially when picked fresh. Just put a handful in a jar and cover with boiling water, cover until cooled and drink. Flower and leaves are also great additions to a salad. I like to candy the flower and leaves, too, and use them to decorate cakes. Just beat an egg white until frothy, dip the flower or flower stem and leaves and gently cover with sugar. Place on waxed paper on a cookie sheet in a slow oven (about 200 degrees) and dry completely. I check for doneness by taking one of the flowers and biting into it. If it's crisp, it's done. Once again, here is a very versatile plant. The first year root (before it blooms) can be used in stews and soups, but because of the strong, peppery flavor, a little goes along way. Clean and scrape the roots and quarter lengthwise. Second year roots can be used but are a bit bitter so require two boilings in water. The leaves are best cooked as they are too hairy to be palatable. The seeds can be sprinkled on almost any dish, but I like using them instead of poppy seeds when I bake. 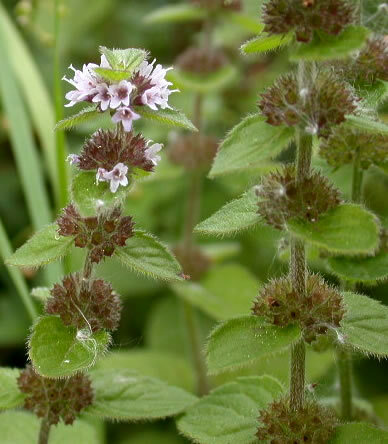 Everyone recognizes the fragrance of mint as they walk through it in field or woods. I love the young plant chopped fresh in a salad, used as a garnish with a meat dish, or made into jelly. But nothing surpasses refreshing mint tea. I pick the leaves on a dry, sunny day and put them on a cookie sheet to dry. If it's too humid, a dehydrator or a slow oven (150-200 degrees) can be used. Then I store the leaves in an airtight jar in a closet or cupboard for later use. 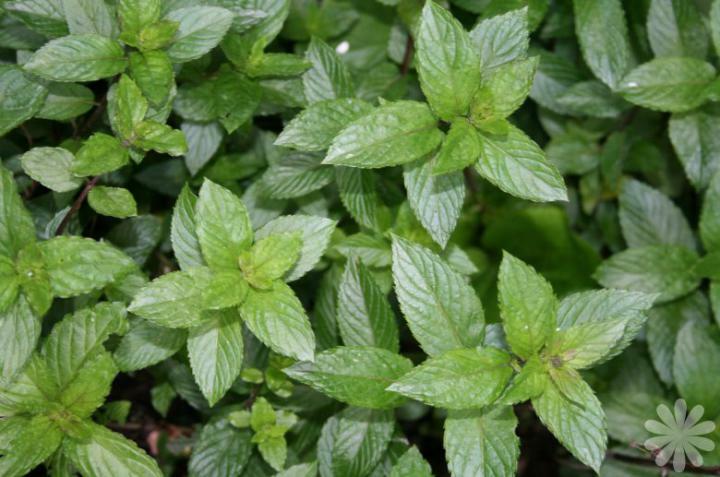 Don't forget to combine mint leaves with less tasty wild vegetables or greens to improve the flavor. One of the most useful and common plants in the northern hemisphere. I've used it as food and medicine. As a food, pick the leaves while very young and use in a salad; Most people agree the leaves are best when cooked like any other green. 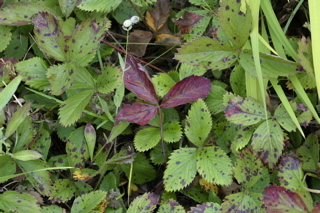 The leaves contain vitamins A, C, K, and calcium. Seeds can be ground into a flour. Medicine: For insect bites or stings, chew the leaf and apply directly to the site. Relieves almost immediately and prevents swelling. The crushed leaf makes a good bandaid. Also good for poison ivy, etc. Properties are anti-inflammatory, anti- hemorrhagic, and antimicrobial. Sumac lemonade is one of the first wild beverages I learned to make. Very high in Vitamin C, I pick clumps of the berries as I'm traveling. It's important to pick them when it's sunny and at least a few days after a rain as the rain washes out the lemony flavor and vitamin C. The brighter red the berries, the better the flavor. When I get home, I pick the berries off of the stem (which is high in tannic acid) and put them in a bowl. When I have about five cups, I crush the berries using a wooden pestle or an ice cream scoop. Then I put them into a gallon jar and pour about a half gallon of water (brought just to the boiling point) over them, seal the jar, and let the berries steep over night. In the morning, strain the berries through several layers of cheese cloth, pouring the liquid into a clean jar. Stir in about two cups of sugar, or sweeten to taste, and you have a wonderful summer beverage. Besides being fragrant and beautiful, roses are also edible. 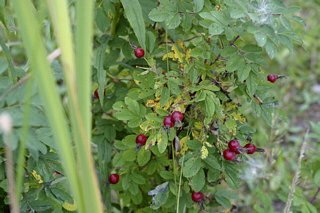 Many people are aware of the edibility and nutrition of the hips, which is used to make jellies and tea, but too few people know that they can eat the petals and use them for tea, too. The petals should be picked fresh and the white base snipped off as it's very bitter. I like to just nibble on them as well as add them to my salads, or make them into a delectable tea. I also like to candy them for a delightful snack or cake decoration. NEVER use roses from the florist! They may have been treated with ipesticides or other chemicals. High in Vitamin C, I enjoy picking the hips in late Fall, especially after the first frost when they are at their best. Unless you're making jelly, which is strained, it's necessary to remove the seeds because they easily catch in the throat, but these can also be used. Then you can nibble on the hips, dry them for tea, candy them, or make them into jam, jelly, pie, or syrup. I also like to pick the petals throughout the blooming season and dry them for tea. To use the Vitamin E rich seeds, grind them and then boil in a small amount of water. After straining, you'll have a naturally sweet beverage, almost a syrup. Enjoy! Besides the delectable fruit, which I make into jams, jellies and fruit leather (the original version of fruit rollups), I collect the leaves for tea. It's a good tonic tea in winter, but the leaves are often combined with other herbs in medicinal mixes. By itself, raspberry leaf tea is a woman's friend as it helps with muenstral cramps and helps tone the uterus in preparation for giving birth. Be sure to let your doctor know that you are drinking this tea if you're pregnant. Rumex crispus: Dock, Yellow dock, Curled dock, Curly dock, Sour dock, Common dock. This is a wonderful vegetable. I love the steamed young greens, or cooking the older greens in a change or two of water. I have learned that the seeds are also edible and can be ground into a flour, which I hope to try this year. 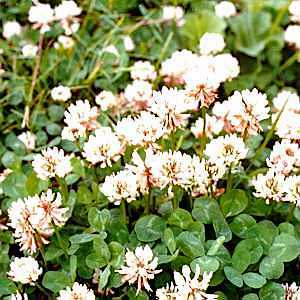 High in Vitamin A, this plant is too often condemned by those looking for the perfect, sterile lawn. 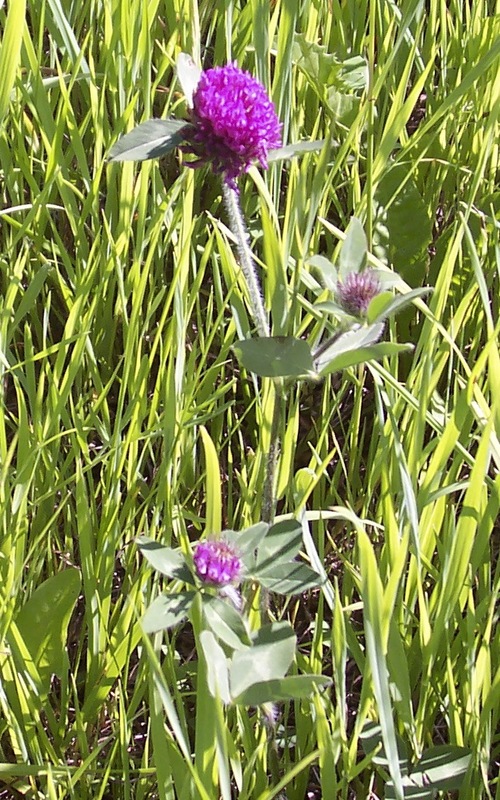 However, all parts of this plant are edible at one time or another and have medicinal value as well. The yellow blossoms are most well known for making wine, but I prefer using them as a substitute for deep-fried mushrooms. After picking only the blossom heads (you may need to rinse and pat dry, depending on where you live), prepare your favorite tempura batter and season to taste. My recipe uses 1 cup flour, 1 egg, garlic to taste, salt and pepper to taste, and enough milk to make a batter. Dip each blossom in the batter and drop into hot oil, turning once, frying until golden brown. Drain on paper and enjoy! The greens are best picked in early spring, or after the first frost, which will sweeten them again, if you want to eat them fresh or in a salad. However, the greens are also good later in the year cooked in two or more changes of water, depending on their bitterness and your taste. You can even use the older leaves in a salad if you cut a few up and mix them in with your other greens and/or lettuces. The root can be cut into small pieces and roasted in a slow oven (200-250 degrees) until brown, then ground up as a coffee substitute. The young roots can also be peeled and sliced then cooked in salted water as a vegetable. As with the leaves, the water can be changed if the taste is too bitter. Red or white or hop, these well known plants are versatile. Eaten fresh or cooked, or dried and ground into flour, or brewed into a tea, they are a nutritious food. 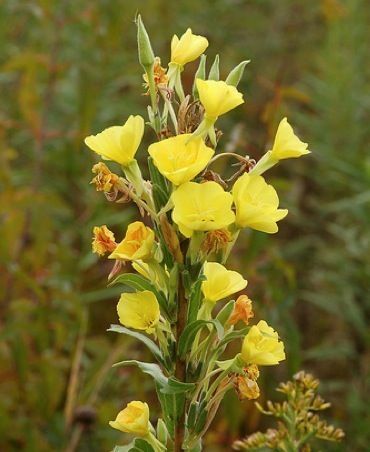 Medicinally, they are used in infusions, tinctures, poultices or compresses, ointments and syrups. I enjoy adding the blossoms and leaves to salads, or steaming them with other wild greens, as well as snacking on red, white, or hop clovers as I hike. Each Summer I pick red clover blossoms and dry them on cookie sheets. Once dried, I store them in an airtight jar to use as a tonic tea, especially in winter, or to make into cough medicine as needed. Here is one of my all-time favorite wild vegetables. 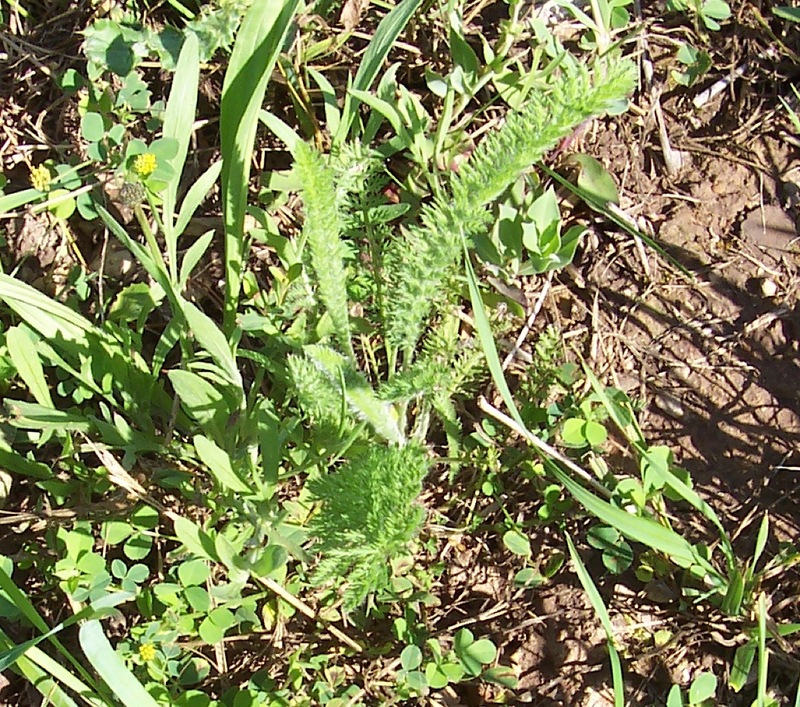 Different parts of the plant are edible throughout the year. In the Spring, the entire shoot can be eaten raw or steamed, but be CERTAIN that you are not eating anything else, especially the poisonous iris. From late Spring to early Summer, cut the stalk at the water line and peel off the outer leaves (usually only three or four), and eat the succulent white part raw. What a treat! I also slice it up for stir fry. Come Summer, the green cattail forms. This can be steamed and eaten with butter, like corn on the cob. If you wait a couple of weeks, the pollen "stalk" forms on top of the "tail." This yellow pollen should be shaken off into a paper bag, spread on a cookie sheet or cheese cloth to dry completely, and then used to add wonderful flavor, color, and nutrition to any baked good. I especially enjoy adding it to breads, cookies, and muffins. Although available throughout the year, for me autumn and winter are the time to harvest the potato-like tubers. As long as the ice isn't too thick, this is a great winter forage food. 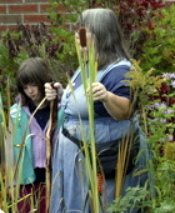 Again, be certain you know that only cattails grow in the location you've chosen.